Paintmaestro was founded in 2007 in Pretoria. The company has grown from strength to strength and we are currently servicing clients in Pretoria East and surrounding areas. Paintmaestro is a trusted painting contractor in the residential, commercial and industrial property sector. 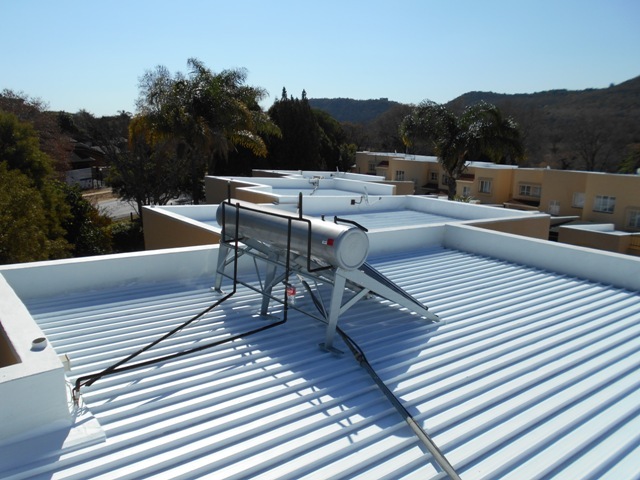 We specialise in houses, residential complexes of all shapes and sizes, commercial office parks, shopping centres, warehouses, hotels, and schools. We have worked with several property developers, managing agents, body corporates, facilities managers and private clients over the past 11 years. We have awarded “Approved Applicator” status by all the major paint manufacturers including Plascon, Dulux and Prominent Paints so when it comes to providing a high-quality product with top end service, you have found us. We understand that the best testimonial we can have, is the reference from our previous clients. 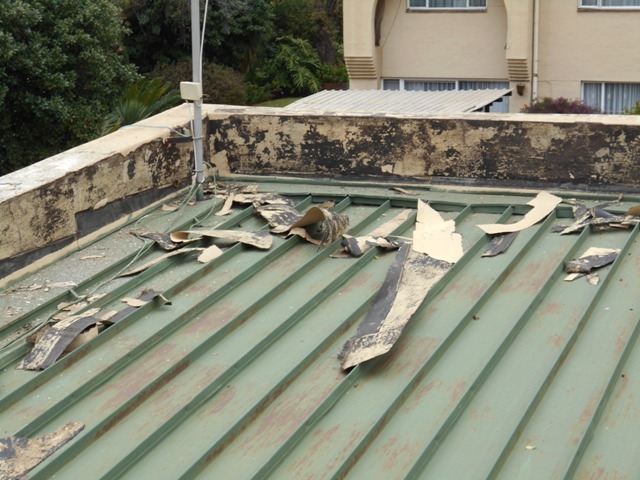 Therefore, we can at any time supply you with references and testimonials of satisfied clients who once also searched for reliable, professional painters in Pretoria East, and put their trust in Paintmaestro Waterproofing and Painting Contractors. 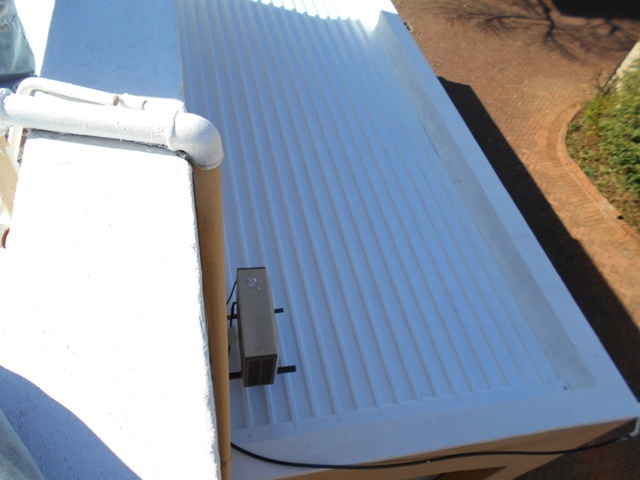 Click the button below to send us a message about your painting requirements. You'll be contacted by one of our trained paint experts who will provide you with all the information you need regarding your painting job. Click the button below to call us. You'll be connected with one of our trained paint experts who will provide you with all the information you need regarding your painting job. Paintmaestro understands quality of work. Paintmaestro is synonymous with quality, integrity, precision and excellent customer service. Paintmaestro offers 11 years of experience in the waterproofing and damp Proofing industry. Paintmaestro offers our clients commercial, industrial and residential painting, maintenance and waterproofing solutions. 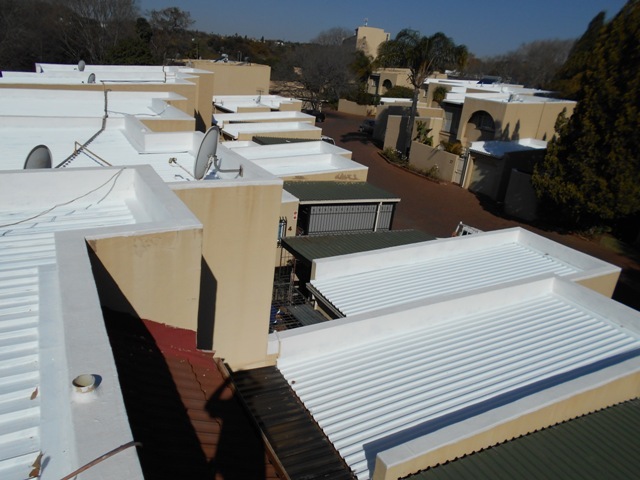 Our commitment to outstanding workmanship and client satisfaction is the reason why we are a trusted name for painting solutions in Pretoria East.